Walking around ebay I noticed insanely cheap OPA627's. 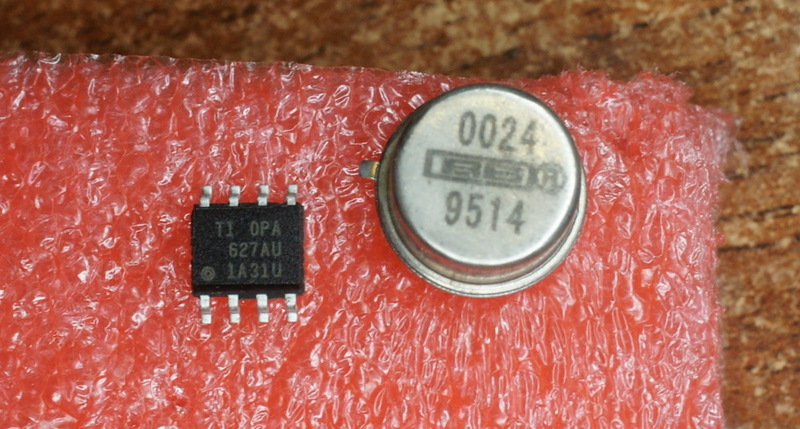 It's rather old, popular and high-quality opamps, often used in audiophile gear. Manufacturer (Texas Instruments / Burr Brown) sells them 16-80$ each (depending on package & options) while on ebay it's cost was 2.7$, shipping included.